Pizza Hut Singapore started in 1981 with our first outlet at Jalan Jelita, and we are now the largest pizza chain restaurant with over 70 outlets. There are three concepts to our business, consisting of Dine-in, Delivery and Express stores. 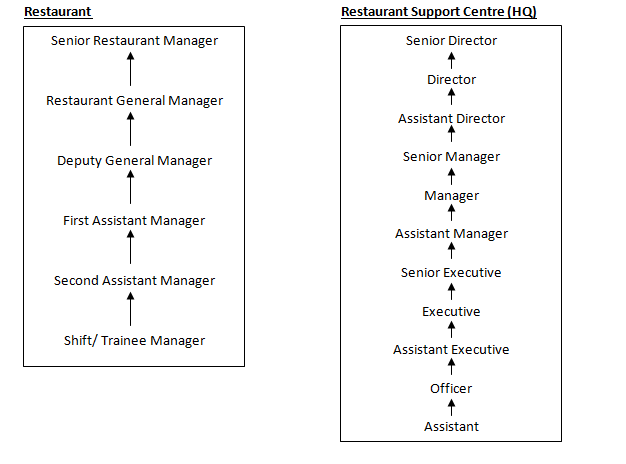 In Pizza Hut, you will be groomed and training is provided for you to reach your full potential. Our family-oriented culture allows everyone who joins our family to make friends and have fun! 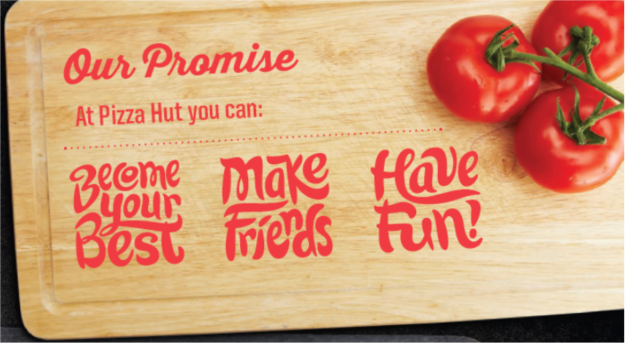 In Pizza Hut, recognition plays a big part of our culture and we recognize our staff at every opportunity. Bi-annually, we host a promotion and long service award ceremony to recognise our Pizza Hut warriors!